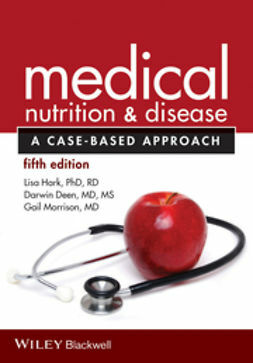 Medical Nutrition and Disease: A Case-Based Approach is an ideal way for medical students, physician assistant students, dietetic students, dietetic interns, and medical residents to advance their nutrition knowledge and skills. 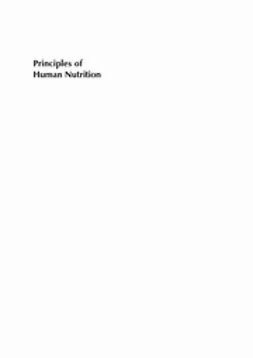 Dietitians in clinical practice and dietetic educators will also benefit from the updated nutrition concepts and case-based approach. 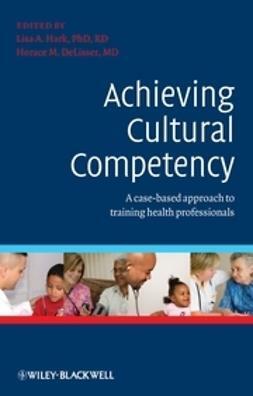 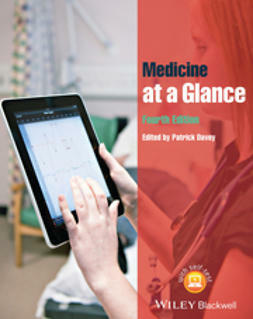 The 5th edition of this best-selling text has been fully updated and includes 13 chapters and 29 cases, with 6 brand new cases. 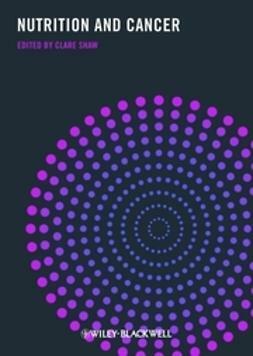 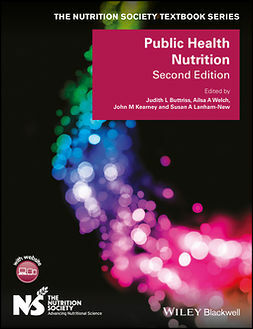 The text is a practical guide to the role that nutrition plays in disease prevention, treatment, and management and also provides 48 self-study continuing education credits (C.E.) 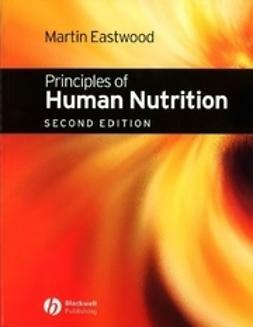 for dietitians. 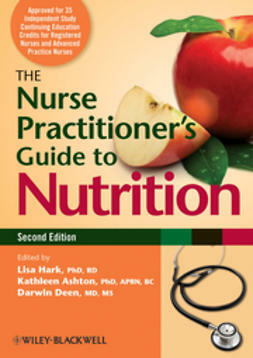 Registered dietitians can earn 48 C.E. 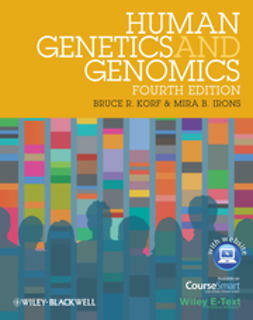 credits from the Academy of Nutrition and Dietetics by successfully completing the updated multiple-choice questions included in the book. 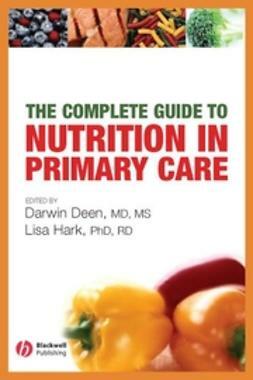 Everything has been pre-approved by the Commission on Dietetic Registration and there are no additional fees.